It's every kid's dream – to be encouraged to make a mess and play with their food and at our parties we're inviting them to do just that. 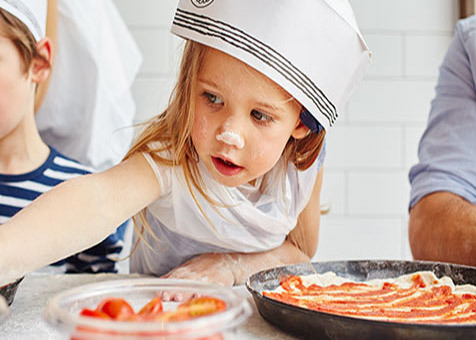 Your personal party host will have your little ones tossing their very own dough before being let loose on the ingredients. 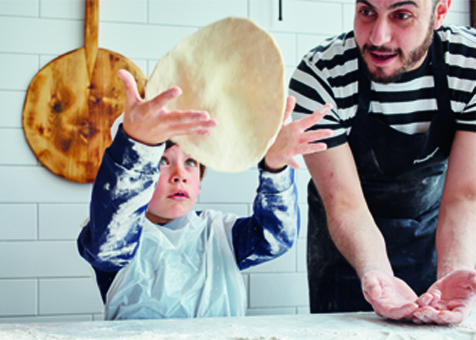 Unique pizza making fun combined with games will keep their attention the whole party through. Please use our restaurant finder to search for your nearest restaurant. Give the team a call on the contact number listed and they will be able to let you know when they are available.